Paredes is one of the most promising players we’ve come across this year at FIFA. He has shown excellent skills of anticipation and has proved himself a steady performer in national leagues of Ecuador. The young footballer is acclaimed as a skillful player and has performed exceptionally well at FIFA World Cup 2014. The reputation of this young footballer as a solid centre-back has been only growing during the games. He is but all of 22 years, and has already managed to make a place for himself at the top level. His experience and steady performance is acknowledged and appreciated by football fans from all across the globe. Serge Aurier first came into limelight because of his exceptional form in Toulouse. Here we were introduced to his skills as a captain of the team. His versatility acts as his biggest asset. The player effortlessly transitioned smoothly from a right-back to right-winger. His experience, both as a defender and as an attacker was noted in FIFA World Cup 2014. The young forward of African roots was a surprise inclusion in the Belgium team this year. The player made a massive impact on the team that initially seemed slow. This uncapped player was a last minute call up. He made his debut in the team with blazing pace, amazing physicality and incredible enthusiasm. In the list of young superstars of World Cup 2014 this year, Neymar is probably one of the most popular faces. Regarded as a prodigy, the young Brazilian footballer caught on to everybody’s attention after his high profile transfer to Barcelona in 2013. He staged an exceptional and incredible performance at World Cup this year. But his sudden injury in the field and subsequent exit dealt Brazil’s dreams of winning the World Cup a tremendous blow. 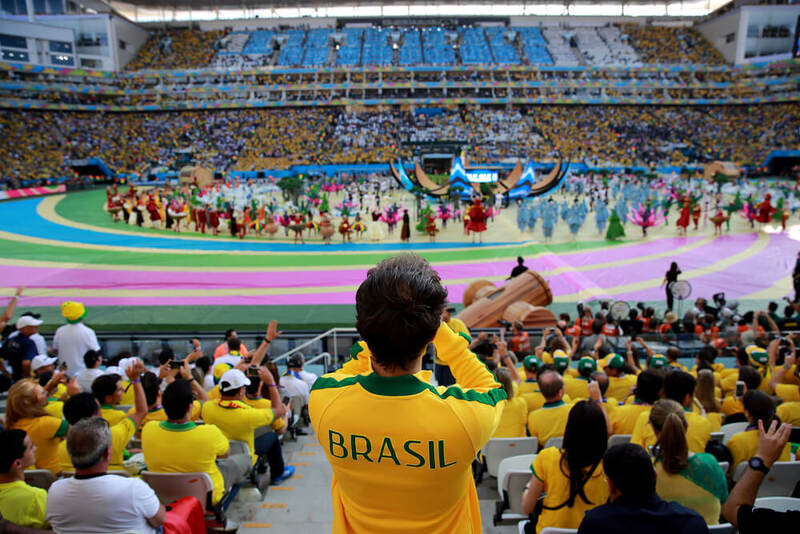 Fine brazil tour package from Thomas Cook and avail great deals and discounts on your International holiday packages. Nothing excites football fans more than promising youngsters in soccer. 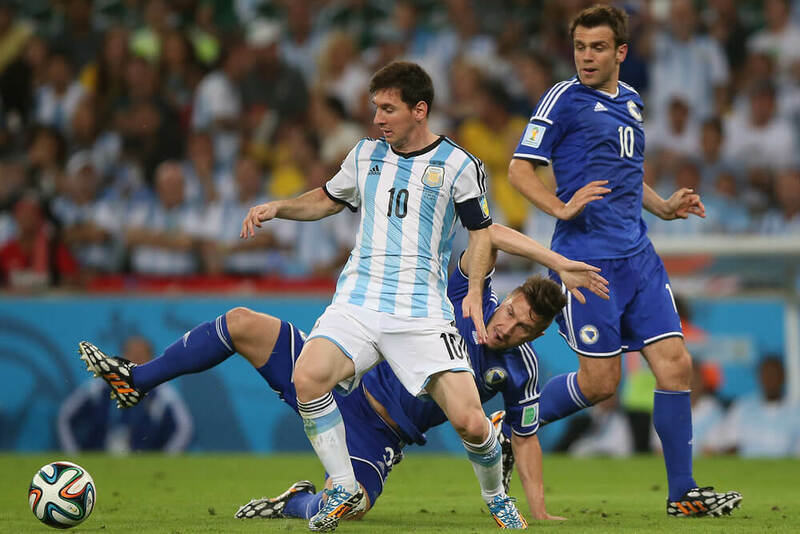 Here are 5 most promising footballers spotted at FIFA World Cup 2014.